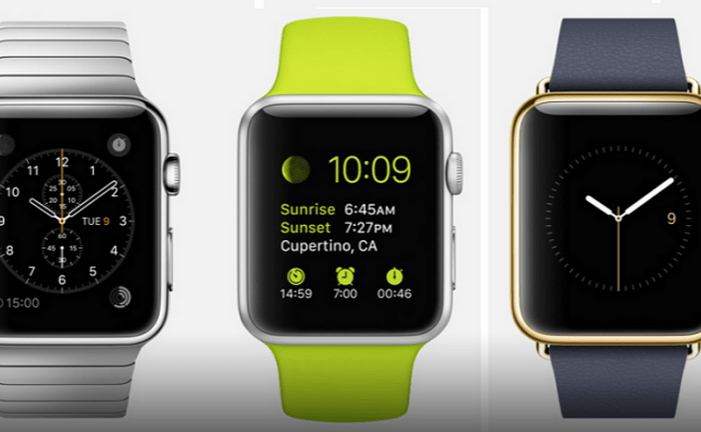 We have been awaiting the Apple Watch launch since September last year. There has been a great deal of speculation since the inception and it seems every hardware manufacturer is getting in on the game. 6 months have passed, has Apple surpassed everyone expectations? Over the years a large number of smartwatches have come into play, some have reshaped the landscape for wearables, but more often then not they have fallen by the wayside, disappearing off shelves and forgotten about. Lets have a look at how things have been shaped over the years. 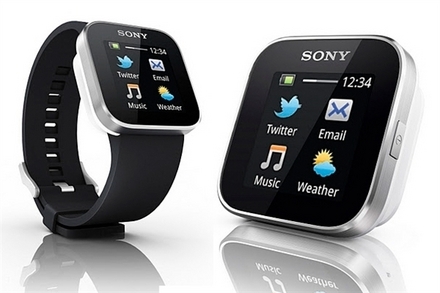 The first major player in recent Smartwatch evolution was the Sony Smartwatch. This tiny wearable might have had more in common with the iPod Shuffle than what we accept as a smartwatch today. A plastic clip on the back attached the body of the device to a changable band. The watch ran a simple OS that allowed basic interation with your smartphone, via a Sony watch client. A more primitive version of Android Wear. As with almost all smartwatches this was cursed with a charging method from hell. I personally owned one of these and whilst I took pride in wearing it, I didn’t find any real use for it outside of switching music tracks … when it worked. 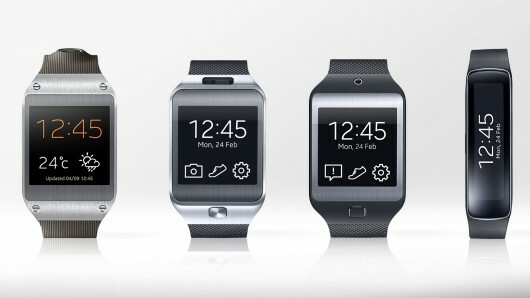 The Smartwatch 2 and 3 evolved the range into a competitor, however at a time when Samsung was leading a very limited market. The Samsung Galaxy Gear was a terrific example of trying to push as much onto your wrist is possible. This expensive device utilised voice commands and included a simple camera. Whilst quite large and initally clocking in a terrible battery life, the Gear became almost an early benchmark of how well things could work. Samsung took the time to develop a short lived ecosystem for the Gear and whilst developers were sparse most of the key players were there. A solid build help sell the limited numbers but the numbers were good enough for Samsung to entertain the product line. Battery life improved and the charge mechanism, still a little cumbersome, certainly wasn’t as off putting as Sony’s attempt. Samsung followed the original Gear with the Gear 2, Gear Neo, Gear Fit and most recently the Gear S. four devices that attempted to cover all walks of life, combining features Samsung figured people were looking for from the original Gear. The Gear range took a dramatic turn to the Tizen operating system from Android however it is left unappealing to many as, like the Apple Watch, the range of only compatible with certain Android phones from Samsung. 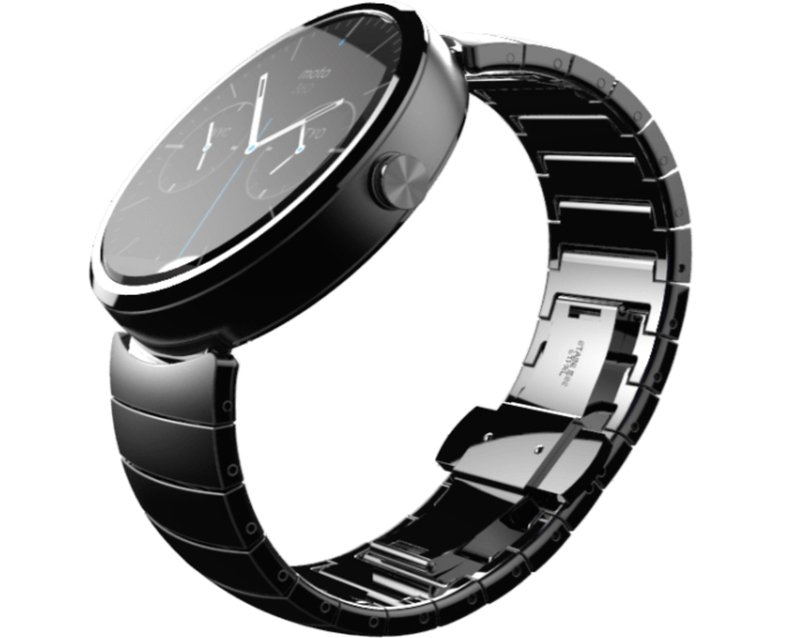 LG has a range of ever improving Android Wear devices. After their first Orange exclusive phone watch, the ill-fated G910, LG decided to adopt the Android Wear OS and produce some of the most popular watches on the market. The G Watch is a perfect example of an entry level wearable, combining features with simple design and versatility. 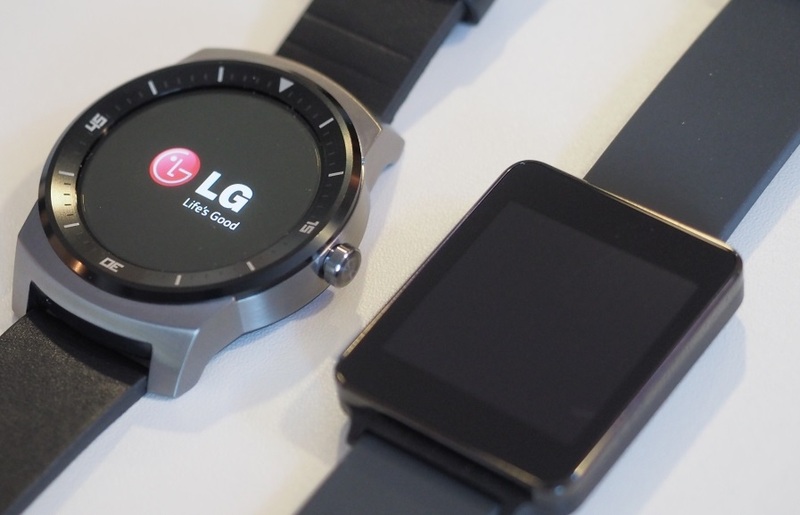 The LG Watch R is the bigger brother and pushes more of a traditional shape and form. Both certainly have their merits and flaws. LG has recently announced a move to the excellent WebOS platform for the LG Watch Urbane, with the most impressive looking design yet. Motorola seem to have the higher end of the market covered. The recent launch of the Apple Watch has seen a large number of folk happily announcing their preference of the Moto 360, this looks to be Apple’s main competitor. I use competitor in the loosest of sense as there isn’t a iPhone user that will be able to use this with their phone out of the box. Perhaps the best way to look at this is that Moto 360 users and those on the fence about smartwatches will not be migrating to Apple solely for their wrist mounted wearable. The 360 is a beautiful example of elegance and reliability in a smartwatch and alongside the original LG G Watch are the two watches most would recommend to someone on that fence. With some omissions from Pebble and Asus this brings us up to Apple’s first attempt, otherwise we could be here all day. In the 6 months since Apple first announced they would be making a smartwatch they have been able to see how the market is shaping and carefully approach it with the most desirable and well executed device. Or have they? Money is a big factor when adopting a new device and whilst some like to pay top dollar for an impressive wristwatch, you are paying for something that might have a life span of two years. I have a fancy Omega left to me by my father, I plan to leave it to my son in turn and I am fairly certain it will still be operating when that time comes. Certainly the Sport model of the Apple watch priced £299 and £339 will be the most popular however, I couldn’t imagine wearing it all the time and the better bet is the Steel £479 – £949 for daily use, however that pricing is just painful. The £8,000 edition can be customised up to £13,500, is this an investment? Can it be considered a heirloom? Will it work in three years time without mild cursing? The smartwatch actually comes in two sizes measured by height: 38mm (1.5in) with a resolution of 272 x 340 and the 42mm (1.65in) have a 312 x 390 display. When adding in the six different metal colours, stainless steel, silver aluminium, space black stainless steel, space grey aluminium, 18-carat yellow gold and 18-carat rose gold this takes the choice to 35 different models. One of the most popular remarks an Apple user would make to defend their use of a device over Android, Windows or some-such is that it just works. That’s what everyone wants. No lag when opening the camera, no errors about compatibility and no resets to get things going again. Apple has a better track record for success from users. However, they have taken the Apple Watch to the deep end and packed in so many features that I am certain many users will feel a little overwhelmed by the whole thing. Some features you will either never touch or only use to show off. An Android Wear device is, essentially, a second screen for your notification panel. The Apple Watch seems to want to become the focus of your attention and help you resist the urge to pull you phone to do something, no matter how complex. I am sure that Android Wear will encompass many of the features Apple have demonstrated over time, for right now whilst in it’s infancy, the idea of cramming in as much as you can may not be the best approach. Smartphones were around before the iPhone made them popular, Windows Mobile and Palm devices were popular, however they did scare many away as they were complex, if a little unfriendly. Both Google and Apple took the smartphone and broke it down into simple to use, basic features and built on it. 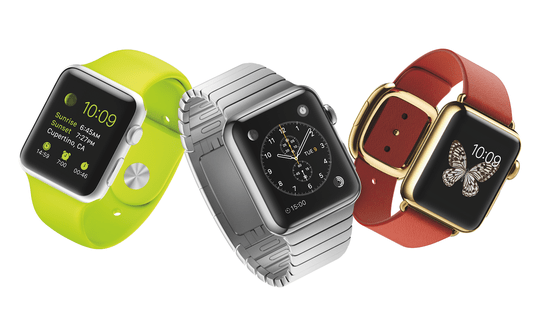 The Apple Watch feels like it might be a forth generation product. 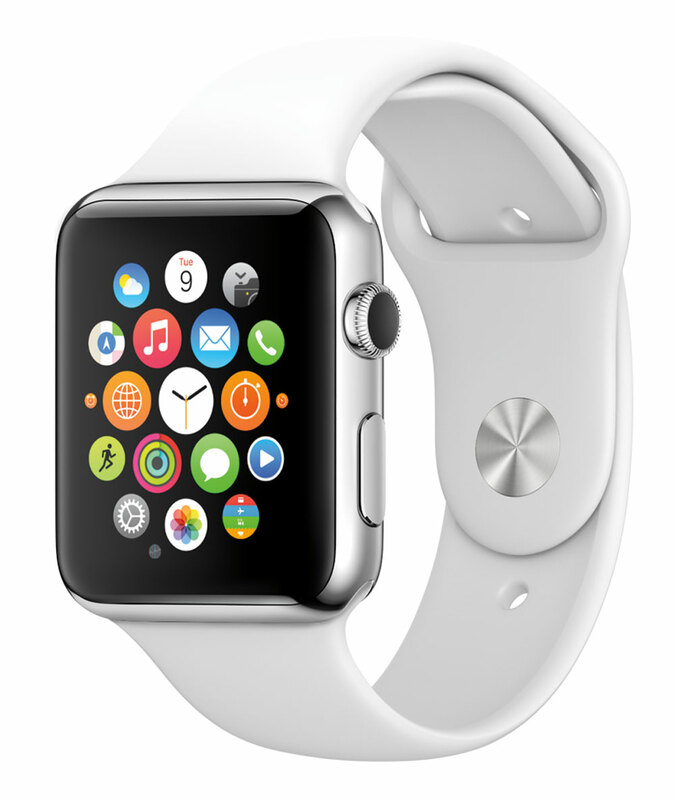 The Apple Watch has a huge features list and that is an attraction to a number of gadget gurus out there. This will appeal to many, including most of the readership of this site. The mass market might only end up using the device a little more than a way to avoid annoying telemarketing calls and PPI reclamation offers. The idea of the paying for goods and services is barely a blip on the radar when smartphones are concerned, doing this from your smartwatch is going to be completely alien to the mass majority. As a glimpse of the future this is a great idea however, paying for the technology now is a bit of a waste. 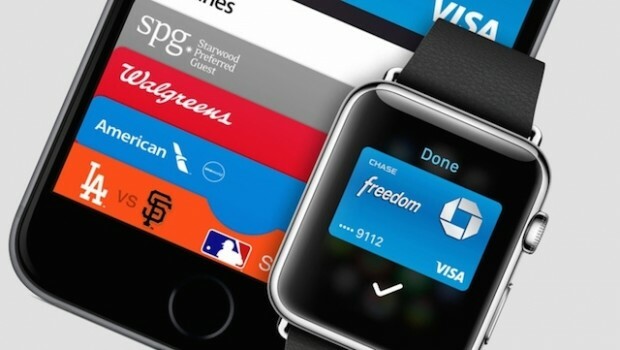 You currently cannot purchase this from your local Apple shop using Apple pay here is the UK. 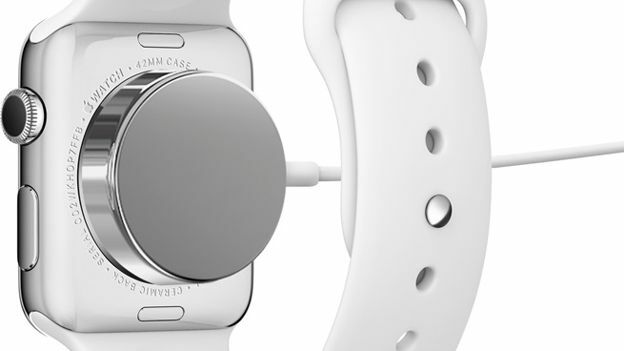 The battery on the Apple Watch will last a day, 18 hours Apple claims. This really isn’t stellar compared to recent Android Wear devices, however there will be much room for improvement. With charger looks beautiful and easy to operate. I am glad Apple have taken the time to develop a neat solution with the magnetic inductive wireless charger. I don’t think many folks would have guessed an existing standard would be used here however this is Apple and they are a law unto themselves. I do feel I have been overly negative of the Apple Watch when I am a big fan of wearable technology. There is a lot to love here, with changeable bands, water resistance etc… As I said before Android Wear is like a second screen for your notifications panel. That helps you decide it is is worth your while to dig your phone out of your pocket and that is what most people will use a smartwatch for. Paying the money Apple are asking will probably leave a bit of a bad taste in their mouths after a month or so. Join the debate on Thursday night at 20:30 on the Mobile Tech Addicts Show. Gareth, Matt, Dan, Jay and Micael get together to see if Apple have knocked it out of the park or is this another Newton.